You should know What is Auto Sync on Android. Well, all the Android users must know the value Auto Sync on Android. 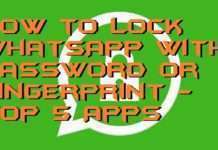 I will tell you on how to enable Facebook data sync and other apps. You can even setup Auto Sync depending upon apps. Users can upload their data or Sync directly on their Android Phone. 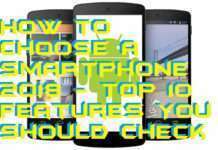 I will also share whether you should turn on Auto Sync or not. 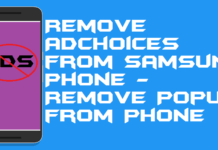 Have you ever noticed an option called “Auto-sync” on the toolbar of your Android phone when you scroll it down? 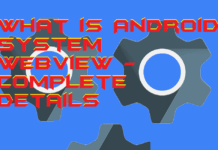 Ever wondered What is Auto Sync on Android and what exactly does it do? 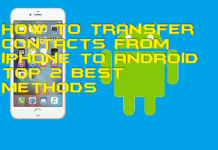 What is Auto Sync on Android or Auto-synchronization is an Android tool which helps you to sync or update your different accounts; such as Facebook, Gmail, Calendar, Twitter and much more; over different platforms and Android. It is quite similar to what is auto sync on Android. The synchronization takes place over the internet, and so having an internet connection is a must for the auto-sync to work. Similarly, keeping the auto-sync option turned on at all times also contributed to battery usage. But, the upside of it is that all your accounts will remain up to date on all platforms at all times. After reading the above paragraph. 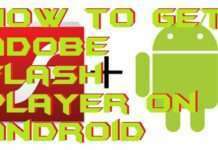 You must have god all the answer about what is auto sync on Android. 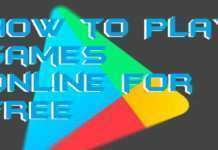 All your accounts will get synchronized automatically as long as you are logged in on your Android with them. Once your Auto-sync option is on, any changes you make on any of your connected accounts from anywhere will get reflected almost simultaneously on your account on your Android device. For example, let’s say you uploaded a new picture on your Facebook using your PC. Now, if you are logged in to your Facebook account on your Android device and the auto-sync option is turned on, it’ll automatically update this picture on your Facebook app installed on your Android device. If the auto-sync option is turned off, you’ll have to open the app and wait for a while to see that picture and reactions over it as it tries to update all the changes you made on your account elsewhere. I recommend keeping the auto-sync option turned on in your cell phone so that you can keep a real-time tab on all your accounts quickly and smoothly. It will not harm your phone in any way and saves you a lot of time and labor. You can turn on Auto Sync Android by visiting Settings => Accounts. 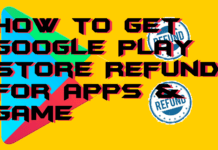 You will find all application required your Auto Sync permission. Now just switch it on. 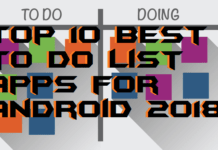 In my personal opinion, I will suggest you to always turn on Auto Sync on Android. It is beneficial features and help us in Synchronising our data. 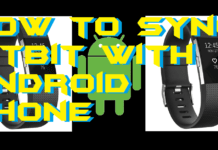 It is the best guide on What is Auto Sync on Android. 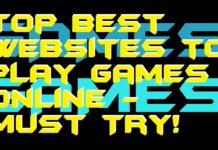 Hope you got all your answers by reading this guide. Do share this article with your friends. And help them know what auto sync on Android is.